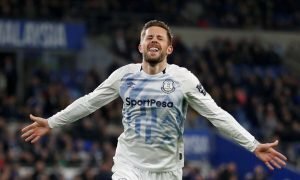 No brainer: This exciting Tottenham duo hold the key to silencing Goodison Park today | The Transfer Tavern | News, breakdown and analysis on all things football! Tottenham Hotspur have been rather impressive in the current campaign, with a top-four spot firmly in their hands at this point. 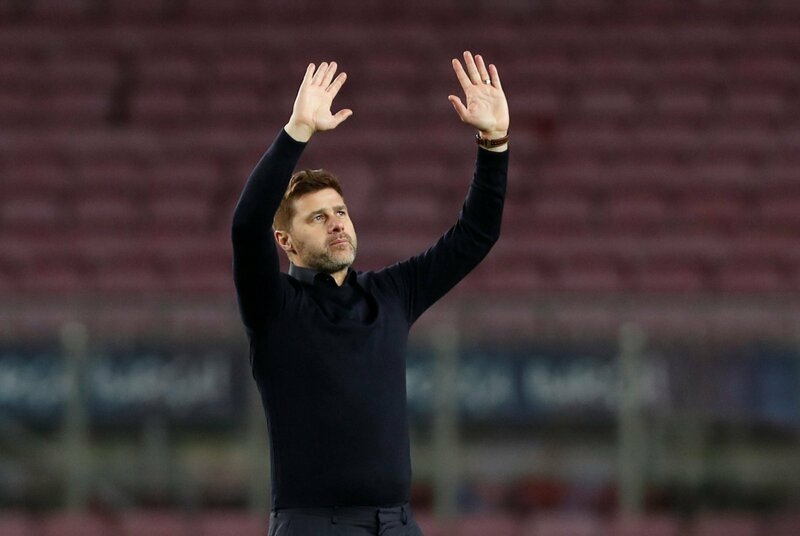 Mauricio Pochettino hasn’t been affected by the lack of additions back in the summer transfer window, but he will be looking to improve in a couple of areas next month. Interestingly, Tottenham Hotspur will travel to Goodison Park to face Marco Silva’s Everton. The Toffees are struggling for form at this moment in time but they have defied expectations throughout this season, so Spurs will be in for a very difficult afternoon. 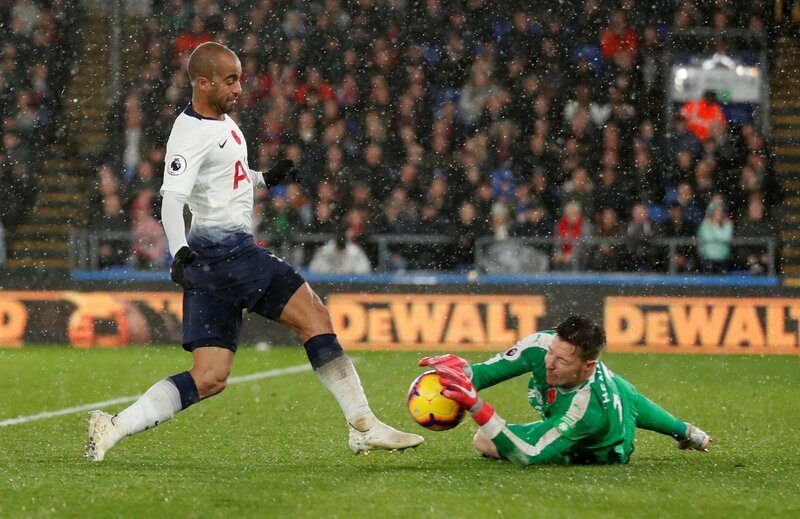 Lucas Moura has proved to be a quality signing so far this season as he has managed to provide support for Harry Kane at the pinnacle attack, having produced seven goals. 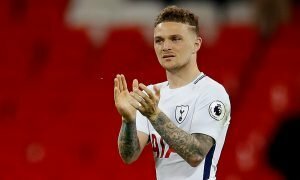 The Brazilian’s pace and dribbling ability caused all sorts of problems against Barcelona recently, and he impressed against Burnley not so long ago, so Pochettino should turn to him once again in what is a crunch clash. 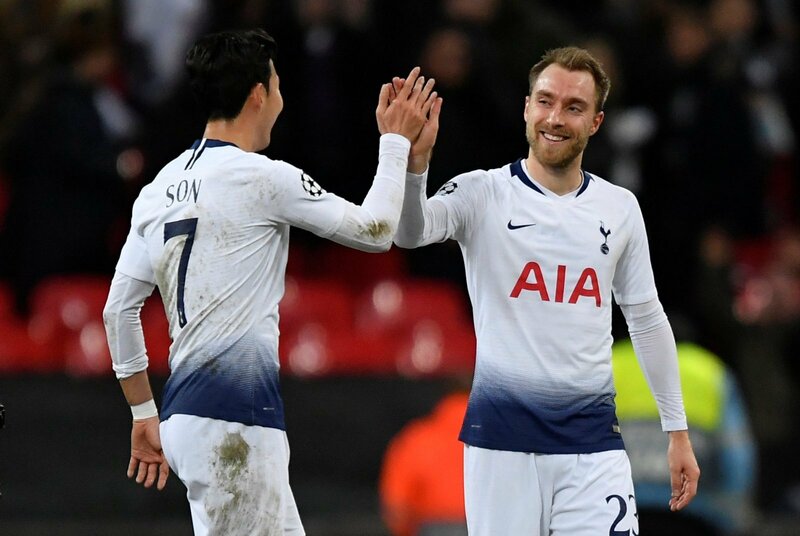 Christian Eriksen was reduced to the substitutes’ bench against Burnley in their last Premier League fixture, but he managed to save the day late on as he grabbed the only goal of the game. 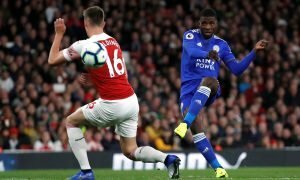 The Danish international possesses the ability to create something out of absolutely nothing and has an eagle passing eye, so he could play a huge part in unlocking a resolute Everton defence.